THEME: Have a new neighbor? Have you ever moved to a new location? What would be your welcome gift to them? What is something you would love to get from them? This hunt will be a 1L and is open to all types of stores, PG/M/Adult. Ideas for this gift to give can be anything from textures, buildings, clothing down to home and decor. The sky is the limit. 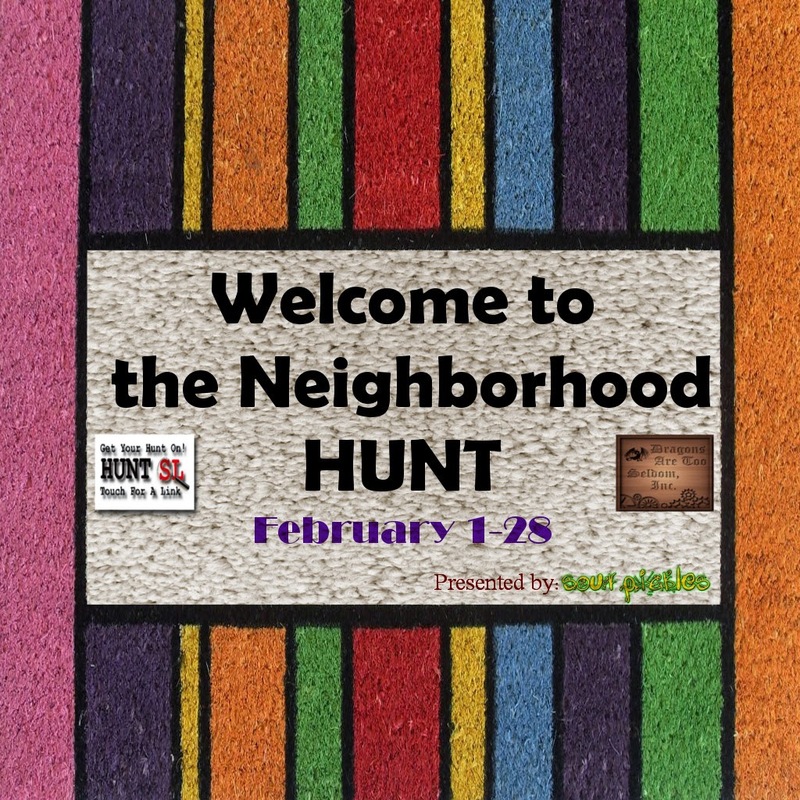 Thank you for your interest in the Sour Pickles Hunt "Welcome to the Neighborhood Hunt".